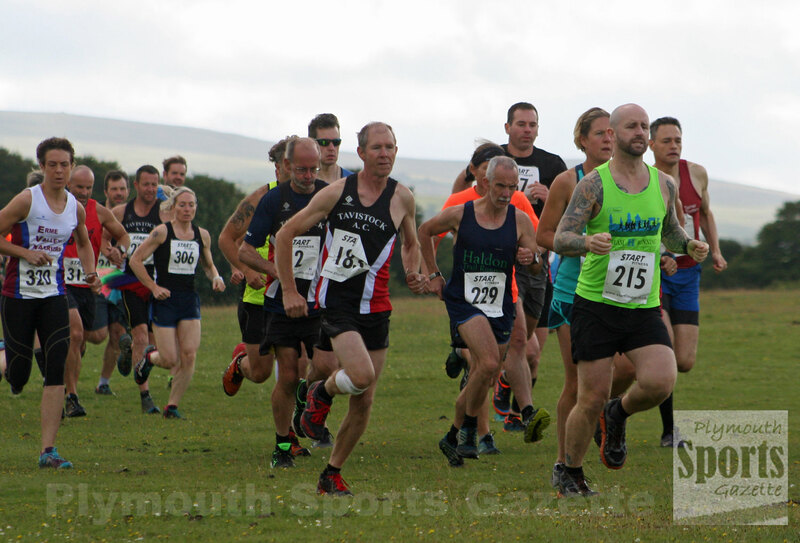 THERE was a good turnout for the annual Six Moor Miles race on Dartmoor on Sunday. 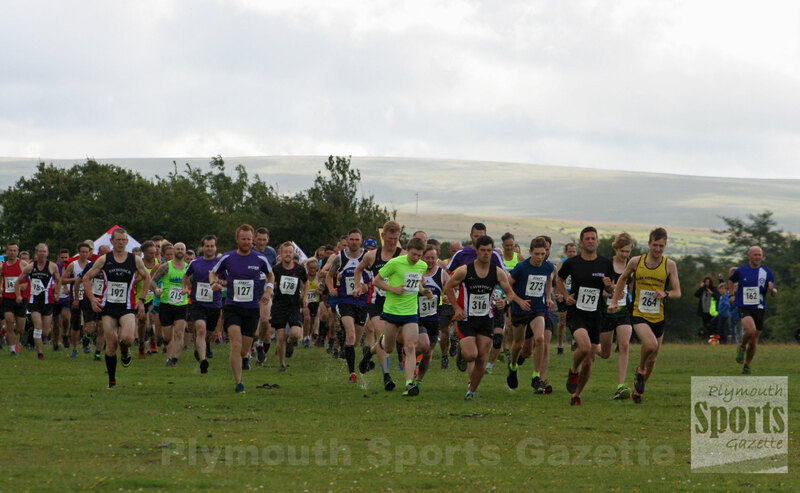 The popular event is hosted by Plymouth Harriers and sees runners complete approximately six miles around the picturesque surroundings of the Maristow Estate. The off-road race starts and finishes on Dartmoor at Yelverton.